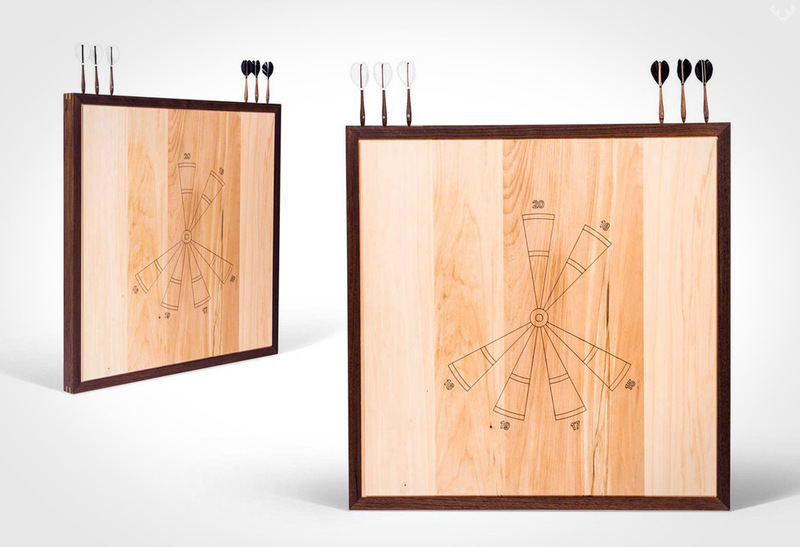 The Mackenrow Table Tennis serves up slick design. 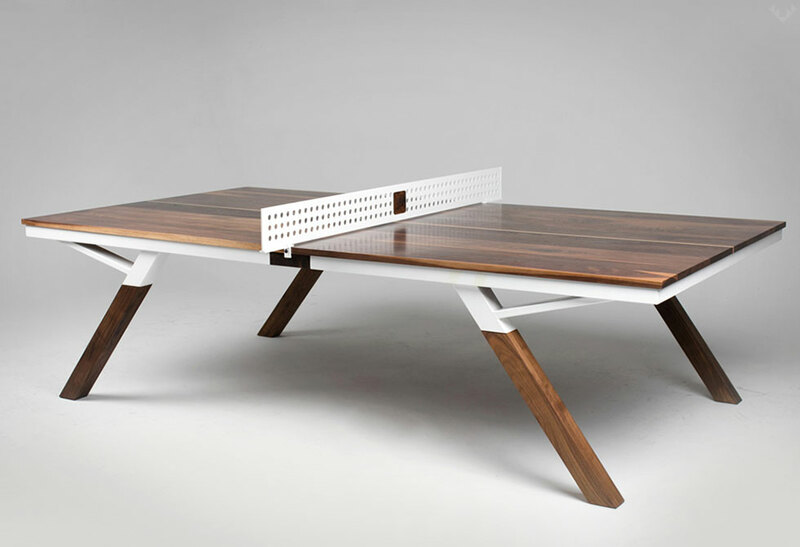 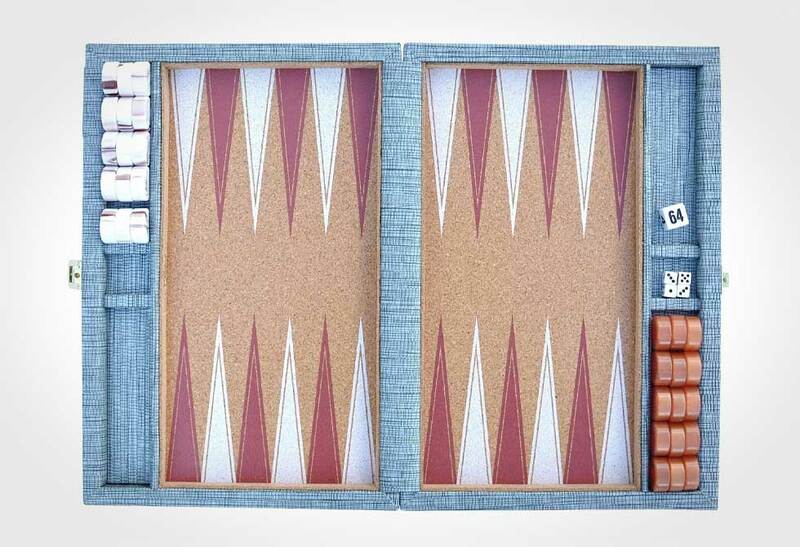 With table tennis becoming more popular, it’s inevitable that someone would tackle redesigning the table. 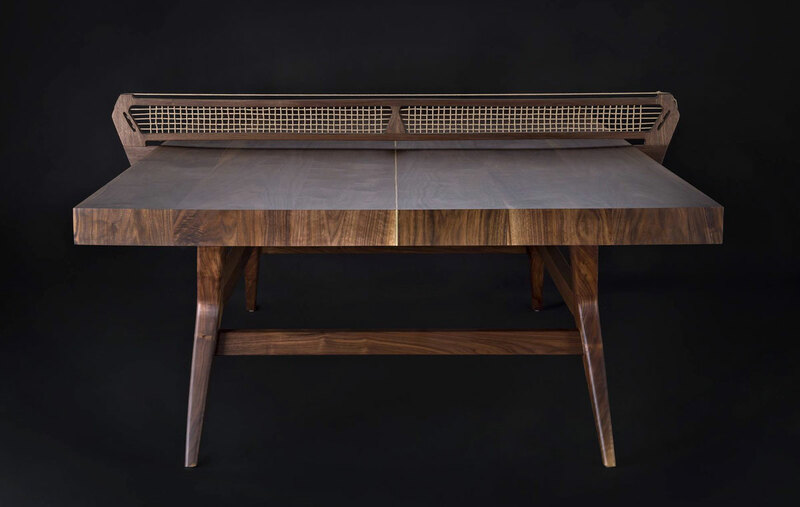 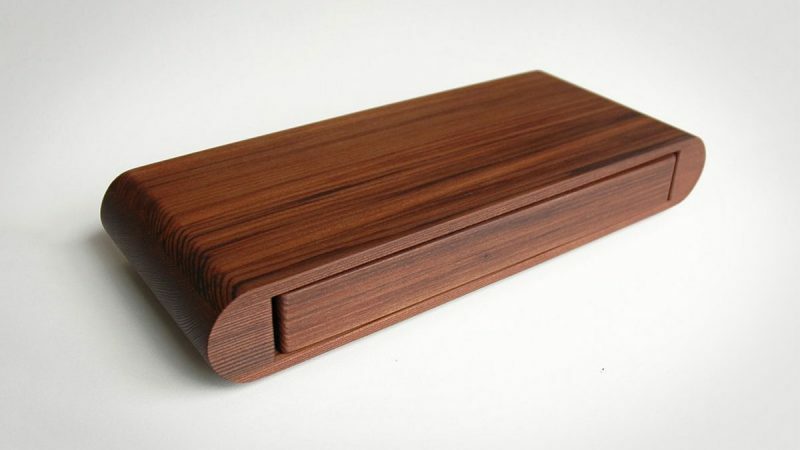 Brigham Design serves more than your average table tennis, creating a masterpiece in walnut. 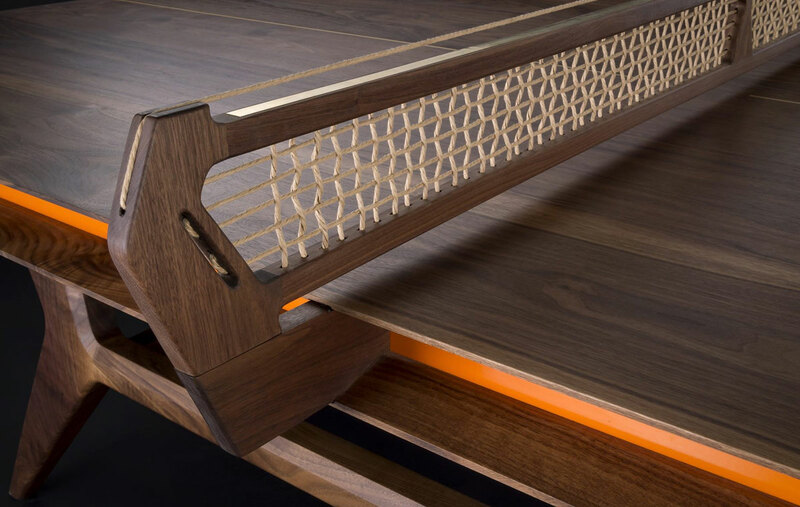 Accenting this true beaut is a strip of orange, brass inlay details and a net comprised of classic Danish weave. 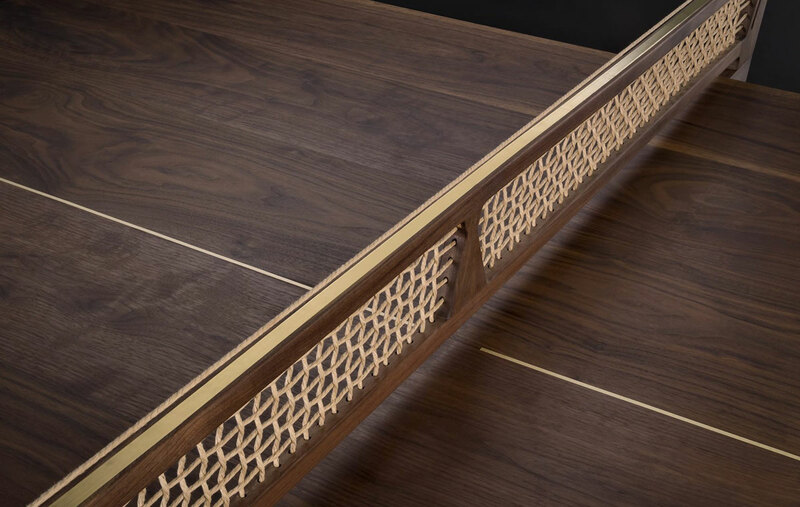 The Mackenrow Table Tennis speaks volumes of Jory Brigham’s passion for woodworking—handmade function with a slice of creativity–evoking conversation for generations to come. 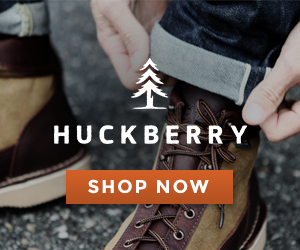 Contact Jory Brigham to set the ball in motion.